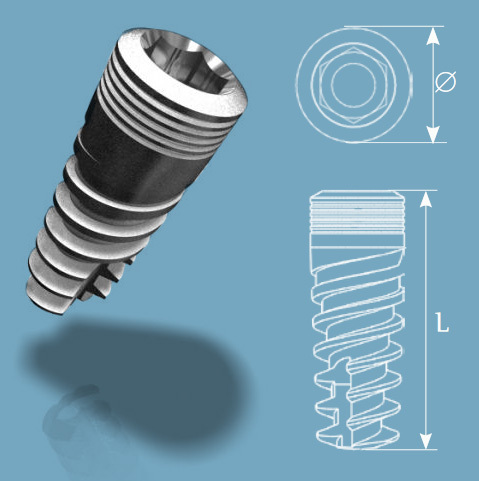 MSI France Implants are manufactured and packaged in accordance with the international standards of ISO 9001:2008 and ISO 13485:2003 CE and FDA. MSI France Implants Implants are packaged in sterile gamma-irradiated tubes. At MSI France Implants , environmental responsibility in everything we do is more than lip service. The production plant is compliance with all current standards of environmental protection.